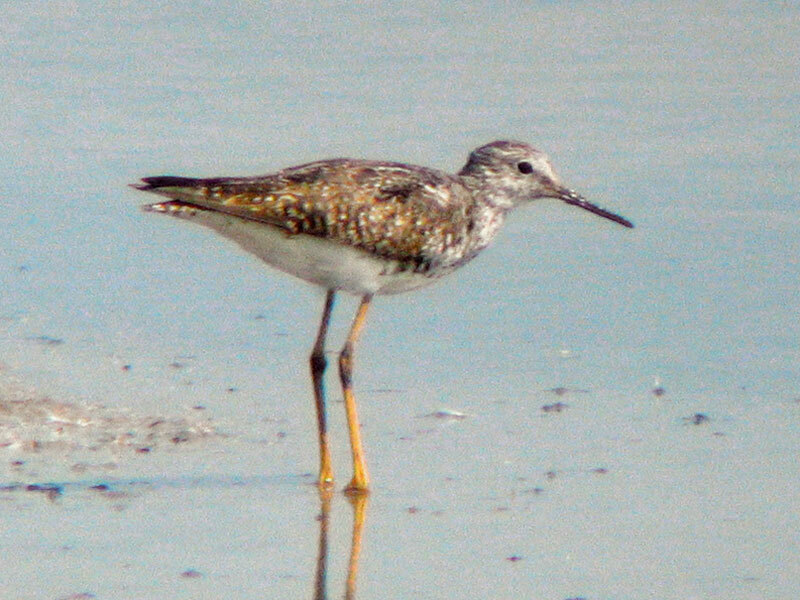 10 August, Eemshaven-Oost, Eemsmond, Groningen, adult, photographed (M Bot, H Blijlevens, A Boven et al). With four records, 2004 is the best year ever for this elegant Nearctic wader. Annual Report 2004.